As you may know, Samsung has started working at Tizen, its own Android flavor, hoping to replace both Android and the Google Play Store on some markets (to cut some of the revenue it gives to Google), when their OS becomes mature enough. This way, Samsung has more control over the device’s software, but unfortunately, it is lacking support for a lot of apps that already run well on Android. Also, Tizen is Samsung’s OS for wearable devices and smart TVs. 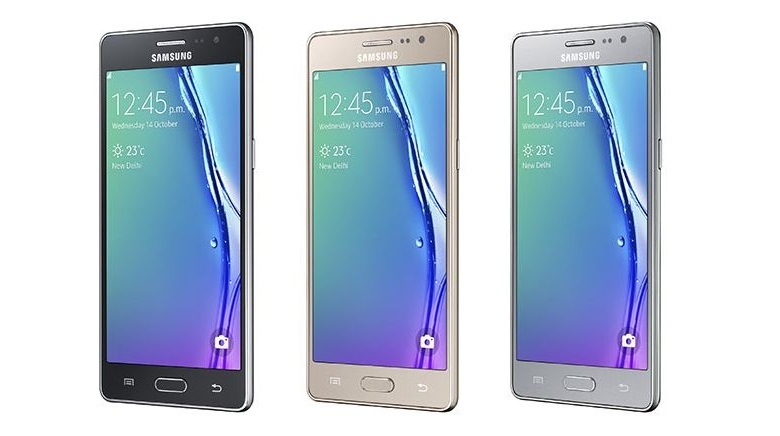 With their first Tizen phone already released on the Indian market, the vendor from South Korea is now launching Samsung Z3, an entry level Tizen-powered smartphone equipped with a 5-inch, Super AMOLED HD display, a quad-core CPU, 1 GB of RAM memory, 8 GB of internal storage, 8 megapixel rear camera, 5 megapixel front-facing camera, a 2600 mAh battery, WiFi, Bluetooth, GPS and 3G connectivity. The phone will cost about $130 and will become available in India, starting with this month.